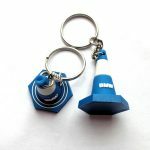 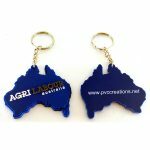 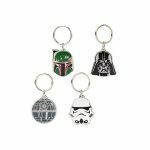 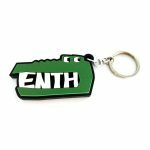 Custom Soft PVC Rubber Keychains – Make Your Logo Really Stand Out! 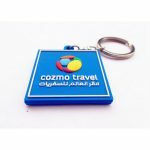 By keeping track with the latest trends, we are bringing forward an attractive gamut of cute keychains that is used in several corporate offices for brand or product promotion. 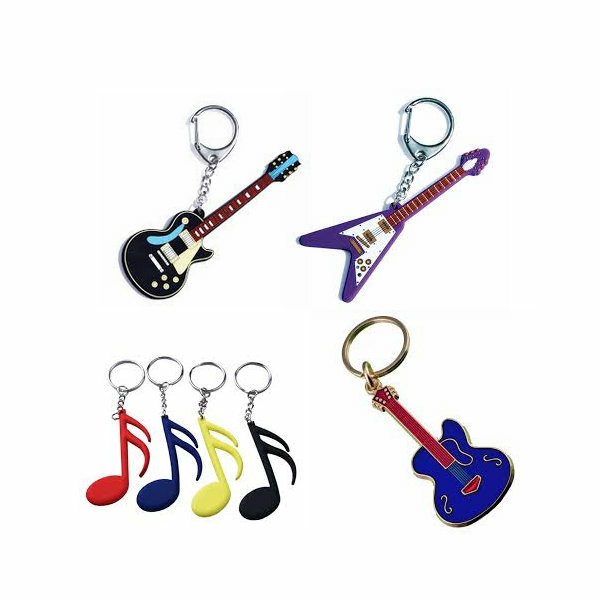 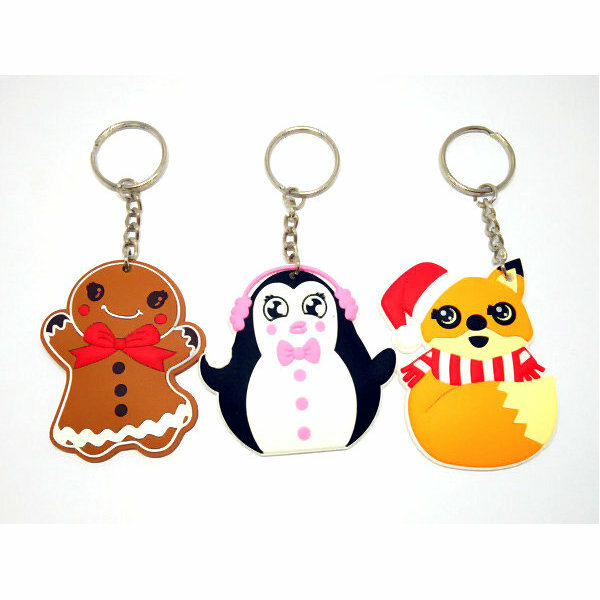 Provided in numerous sizes and shapes, these cute keychains are highly appreciated among our clients due to their attractive design and smooth finish. 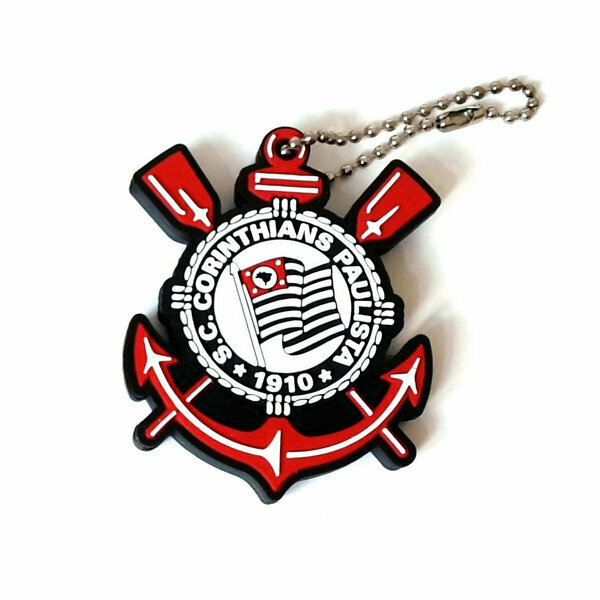 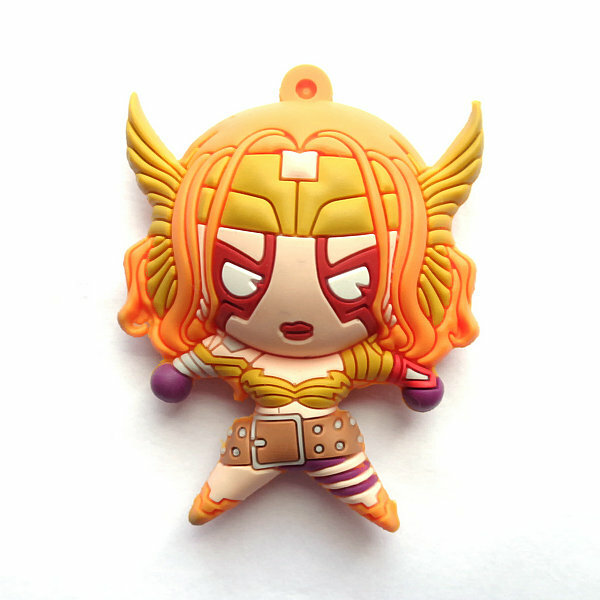 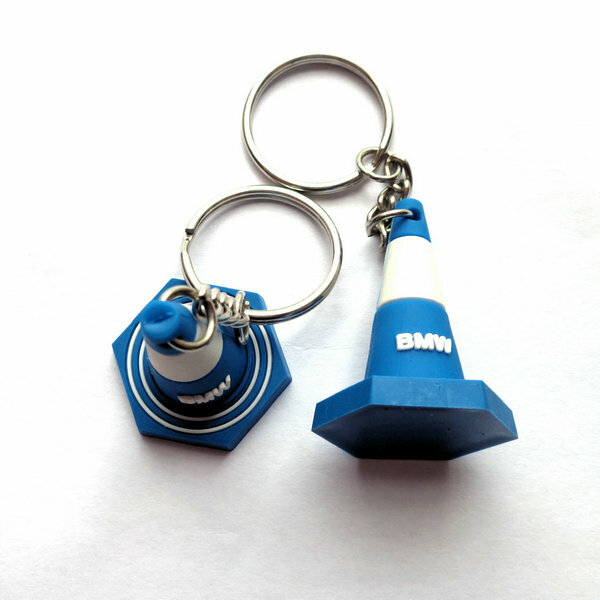 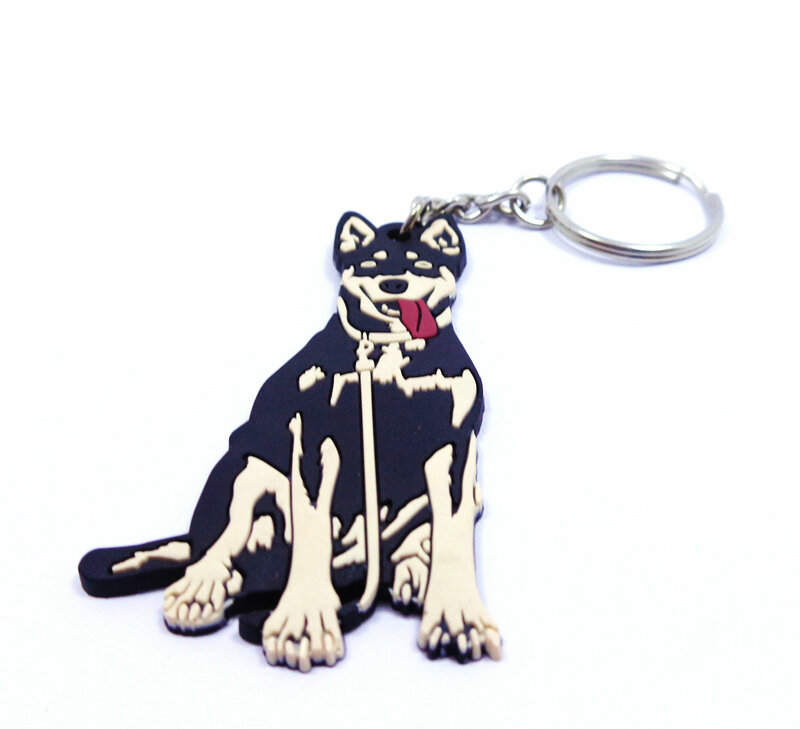 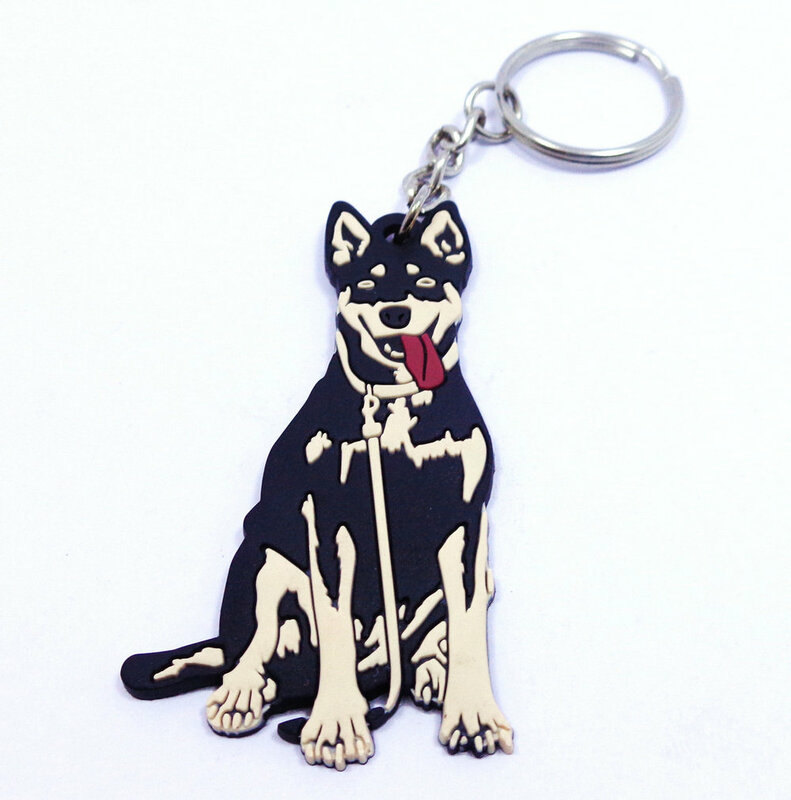 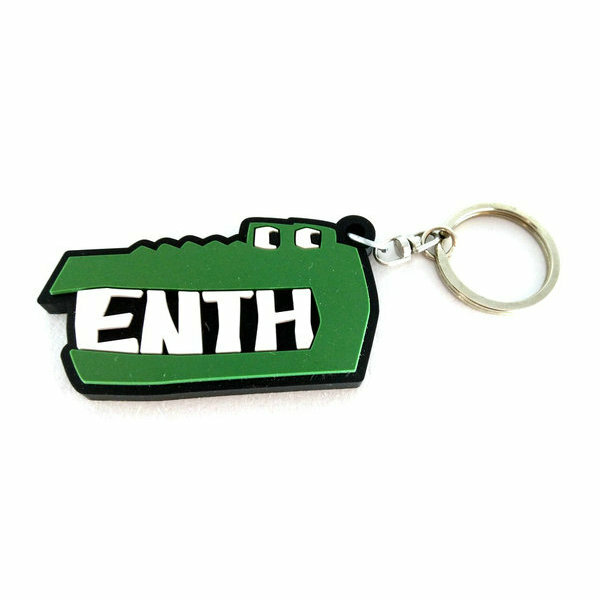 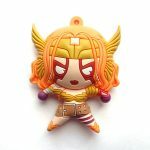 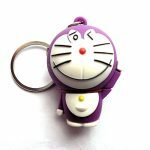 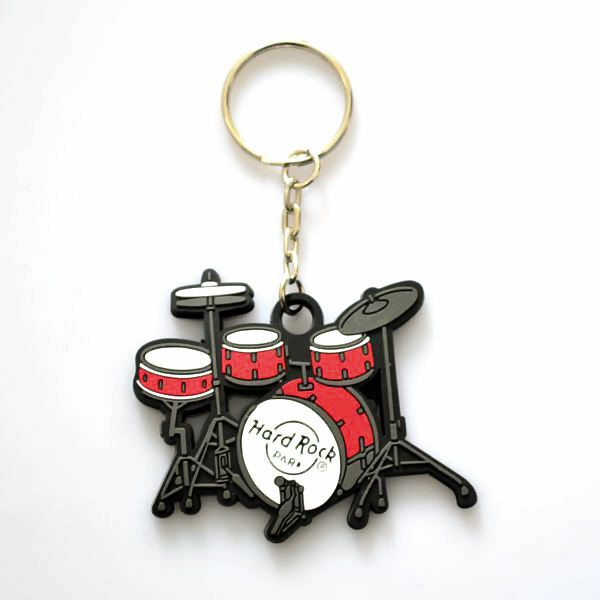 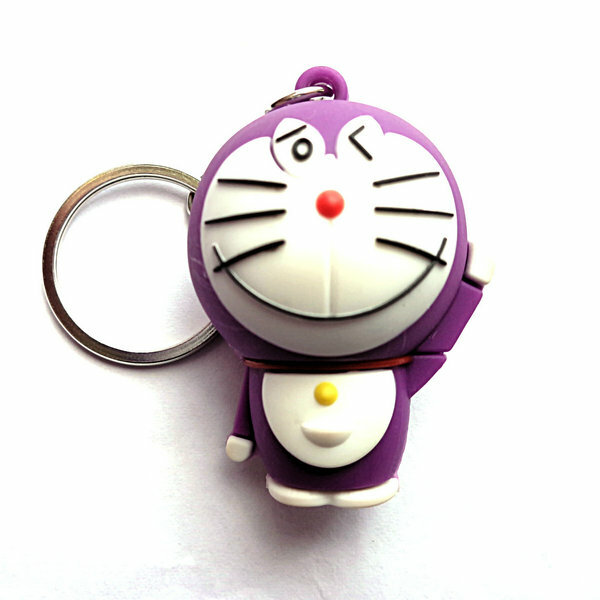 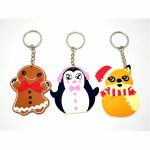 In order to provide qualitative cute keychains , our quality controllers check them against numerous parameters.